Diane McKallip recently returned to the Philadelphia area, having spent the last 40 years in Oakland, CA. Born and raised in Pennsylvania, Diane decided last September to escape the madness of the Bay Area and return to the calmer and kinder world of Philadelphia. 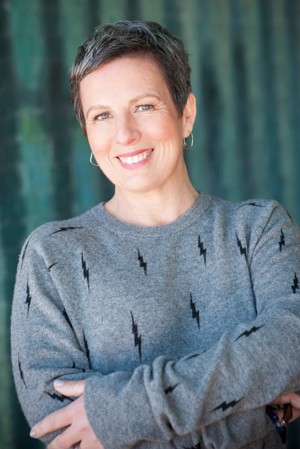 In her years in Oakland, Diane ran her own personal training studio, Integrated Pilates and Wellness; where she saw clients at the studio as well as home-based clients. Diane was also the Mind-Body fitness director for the Courthouse Athletic Club, also in Oakland, for almost 20 years. She was responsible for teaching classes and creating programming. She also taught Pilates, core conditioning and senior fitness at other clubs and studios. 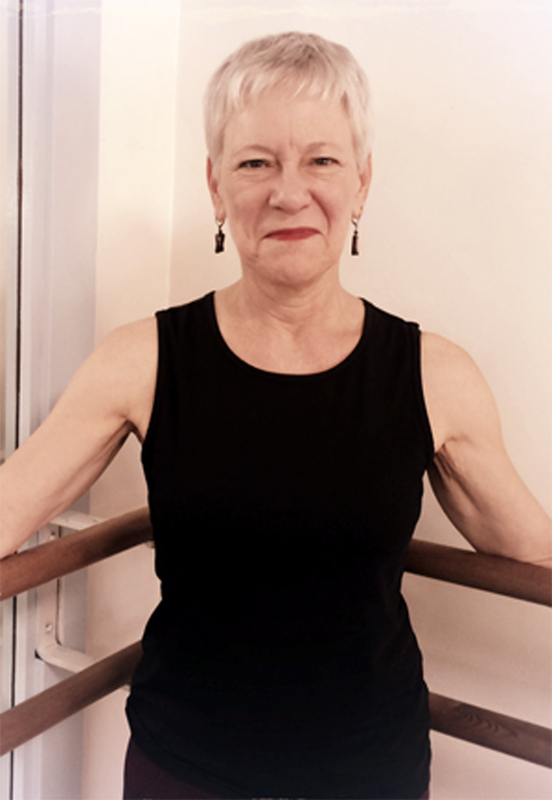 Diane loves working with all levels of health and fitness and has a special focus in working with active older adults and with professional dancers of all levels. She teaches and leads classes and workshops around the country. In her years in CA, Diane founded a dance company, The Performance Alliance, and performed with many local dance companies. 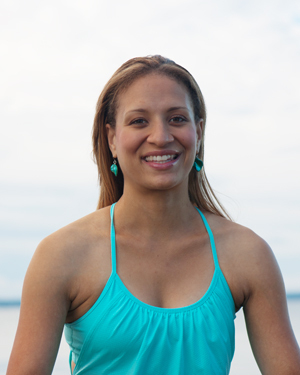 She holds a BFA and an MA in Dance and is certified by ACE, ACSM, ITT Pilates and others. Sarah's yoga teacher training includes 250 hours in Vinyasa and 85 hours in Prenatal and Postnatal. She also holds an MPH in Epidemiology from UW. Her yoga practice grounds yet invigorates, and has deepened her self-knowledge. 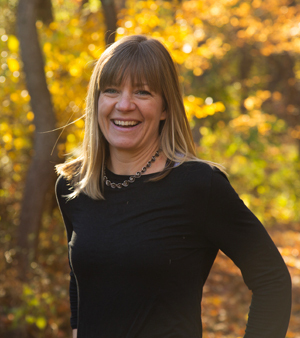 In Sarah's teaching she focuses on creating integrity and freedom of movement in the physical body and cultivating the mind-body-breath connection, using a creative, accessible and sustainable approach to meet students wherever they are. Her philosophy is that "we practice today so that we can practice tomorrow". Doris graduated with a Bachelor's Degree in Business, and later acquired her Personal Trainer Certification from the American Council on Exercise. Doris has always been fitness oriented, but it was her work with CAMcare and Cooper Hospital as a health coach that inspired her to pursue personal training. 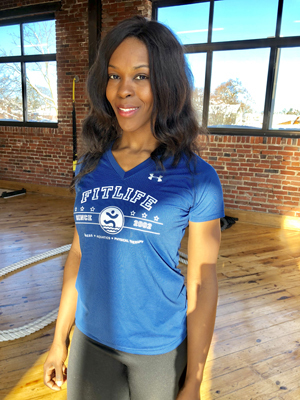 Her goal is to educate people of all ages about the benefits of living a healthy lifestyle and to create fitness programs that help fulfill each person's goals. Doris has an extensive background in aquatics with certifications for USA Swimming and she has experience coaching both adult and youth swim teams. She also teaches water aerobics and Zumba courses around the city. In the spring and summer months, Doris participates on a competitive Dragon Boat Team and in fitness competitions. Doris is not a Philadelphia native, but it is a place she has come to call home. Dara began doing yoga as a way to bring balance to her life. A former competitive athlete and dedicated professional, yoga transformed her life--offering her a way to connect with her emotions and her inner voice. After changing her personal path through yoga, she left a career in finance to pursue her personal passions of yoga and writing. She received her Yoga Teacher Training at the Yoga Education Institute (a Registered Yoga Alliance School). Dara lives in Mt. Airy and works as a writer and yoga instructor. She is a very hands-on instructor and believes that yoga offers each of us a doorway into ourselves. A blend of all forms of Hatha yoga, Dara’s classes are suitable for all levels and incorporate form along with flow.